Accept Patient Insurance from Washington Doctor? With so many patients receiving home care and hospice services, ensuring quality of care is vitally important. Fortunately, a number of measures of quality are available to consumers. Both the state and federal governments regulate organized home care and hospice programs. 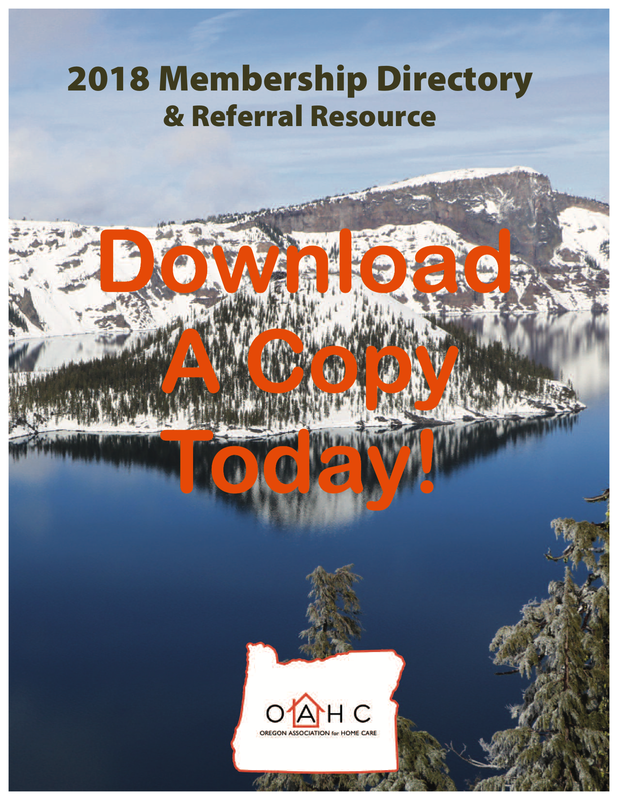 Licensed home health agencies undergo annual licensure surveys through the Oregon Department of Human Services’, Oregon Health Division. Medicare-certified programs are surveyed annually against the Medicare Conditions of Participation. In addition, the Federal Food and Drug Administration regulates home medical equipment companies that provide oxygen. Non-skilled home care provided through private and home care aide organizations, has different regulatory requirements than licensed home health agencies. In-Home Care agencies have separate licensure as a result of legislation passed in 1999 by the Oregon Legislative Assembly. Rules on in-home care agency licensure were implemented in 2003. 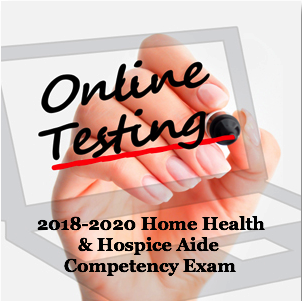 Many providers seek voluntary accreditation through organizations such as the Joint Commission on Accreditation of Healthcare Organizations (JCAHO); and Community Homecare Accreditation Program (CHAP). Stringent standards of care are required to be met in order to receive the accreditation. As employers, home care organizations also comply with all federal and state OSHA requirements, as well as other applicable laws and regulations.